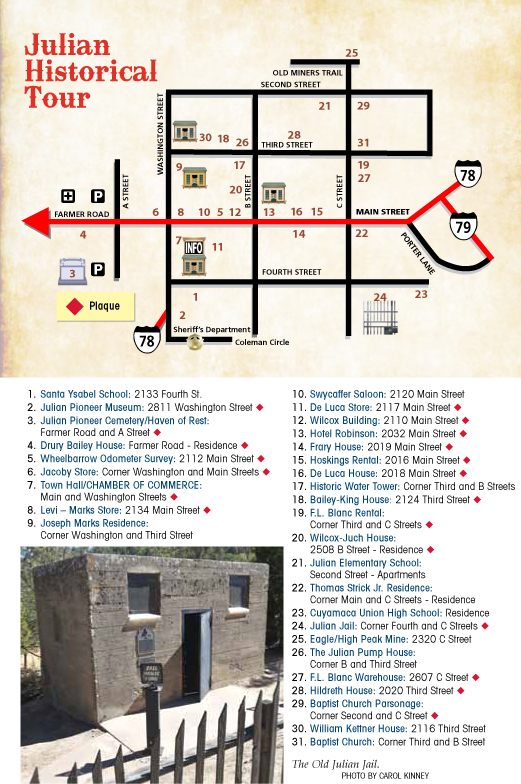 Explore all that Downtown Julian has to offer by walking the town. Be sure to look for the iconic plaques. Now that you've finished your historic tour of Downtown Julian, are you hungry? 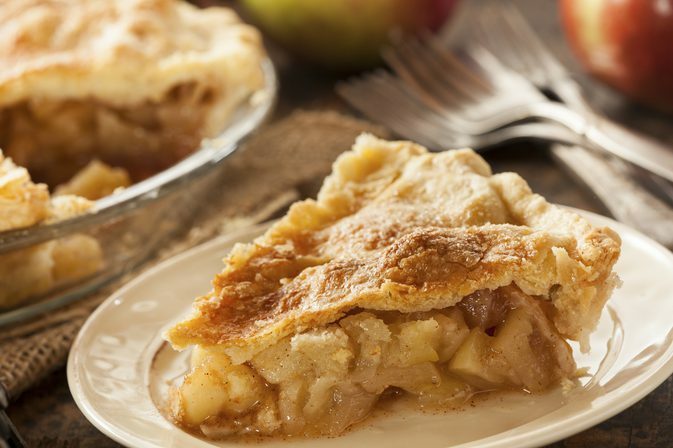 Grab a bite to eat at one of Julian's many eateries and be sure to sample the local pie!